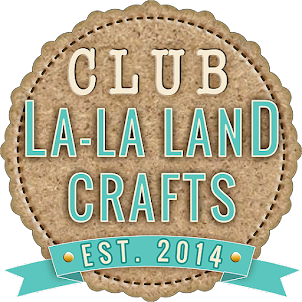 And welcome to another La-La Land Cclub Kit post. 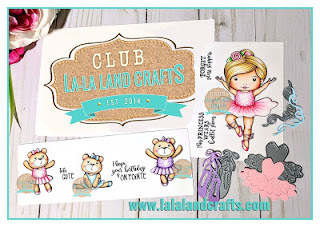 You can get your monthly club kit too if you subscribe to la-la land club HERE! 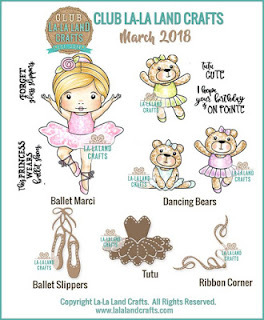 I´ve made 2 projects for this March Club Kit, using only the stamps from there. 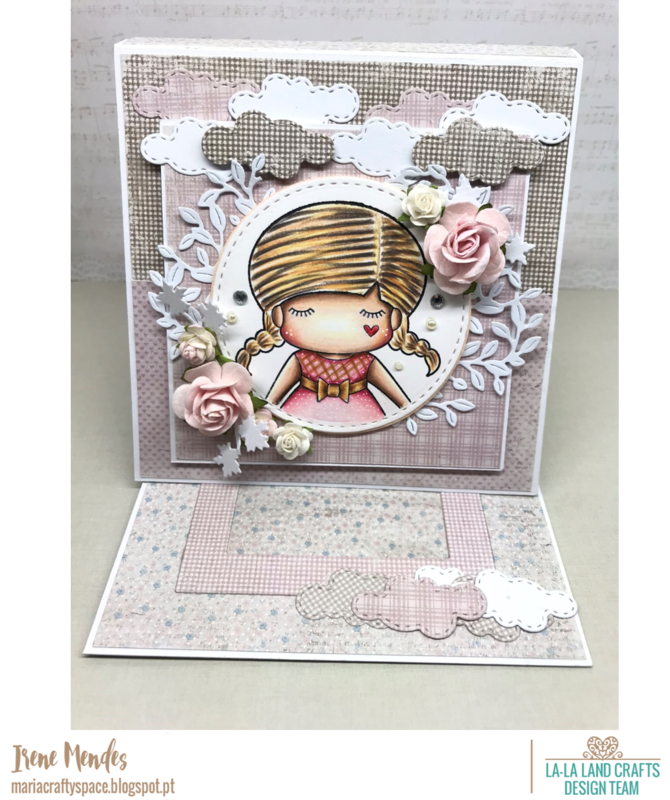 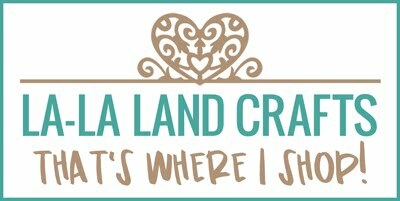 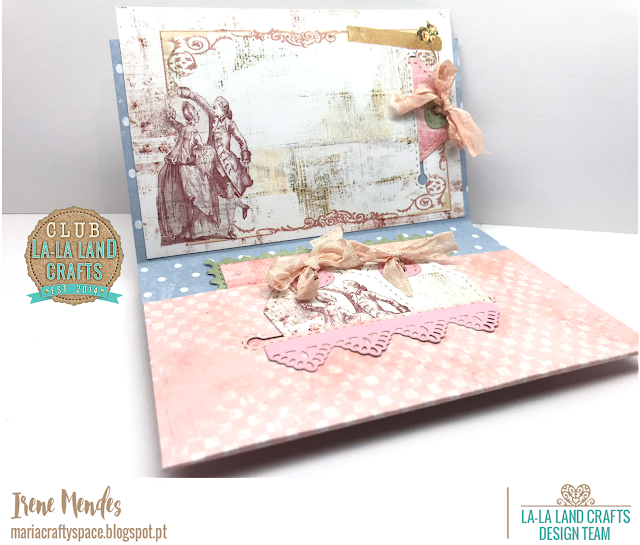 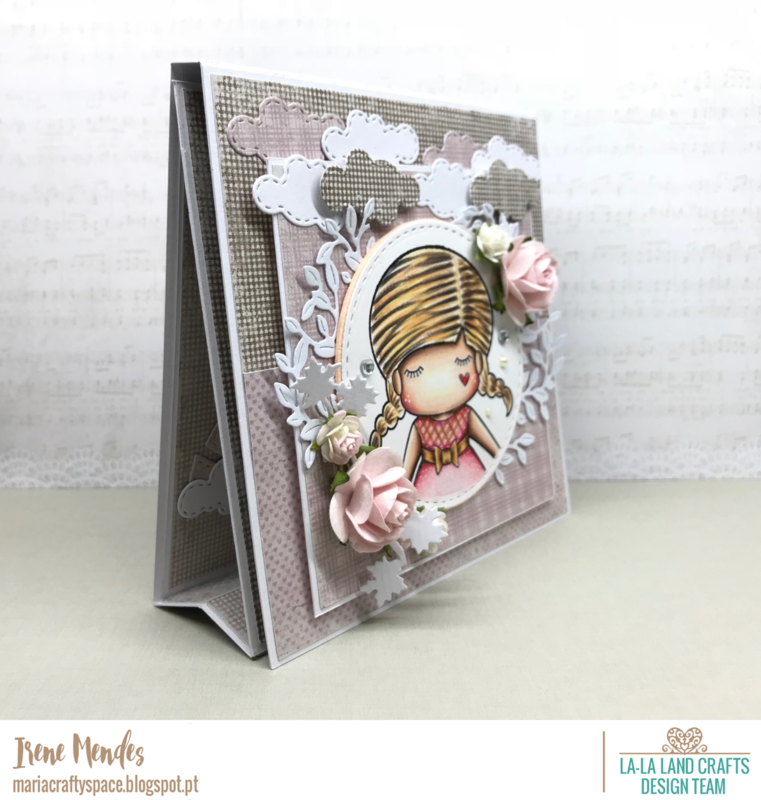 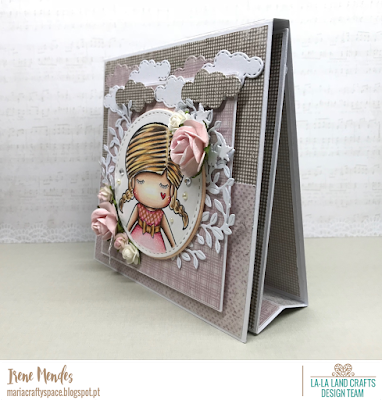 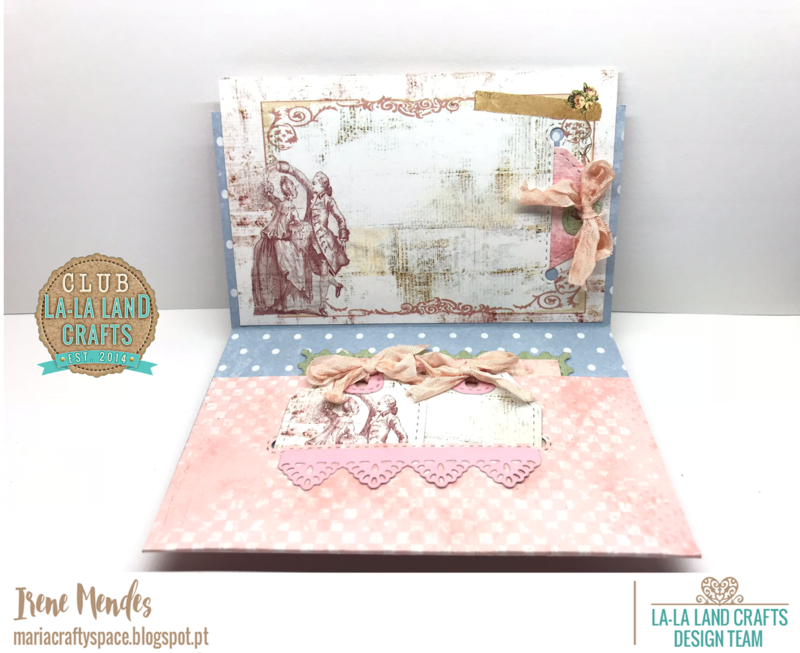 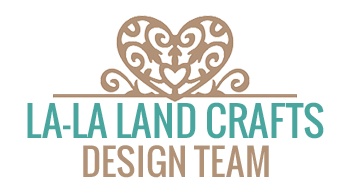 Today I´m sharing with you all my latest project made for La-La Land Crafts - Mini-Album. 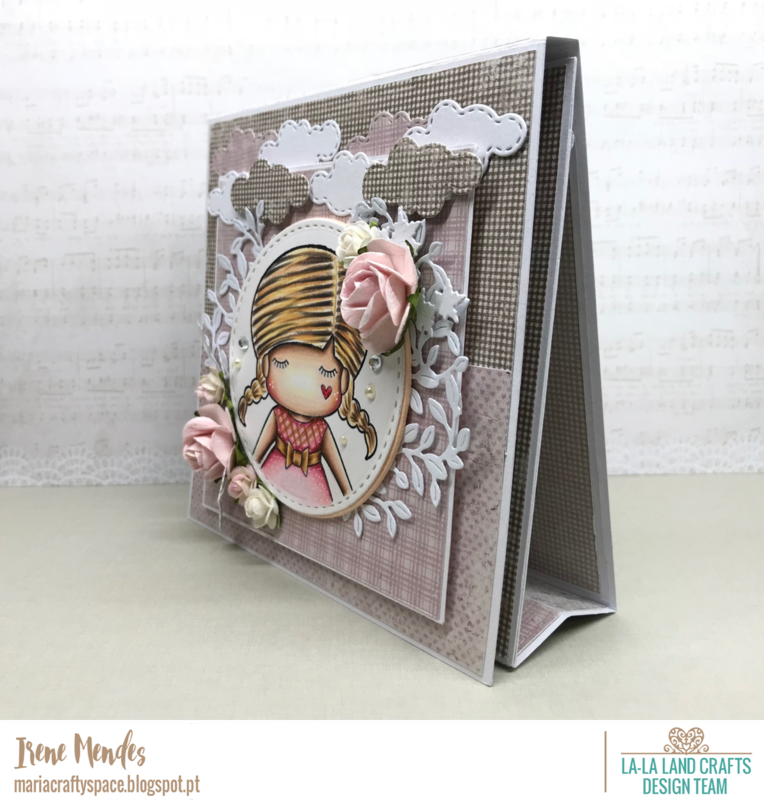 I use some Dies and Maja Design Papers. 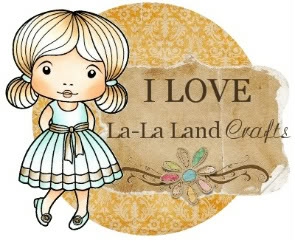 I color my beautiful stamp with Prismacolor Pencils.